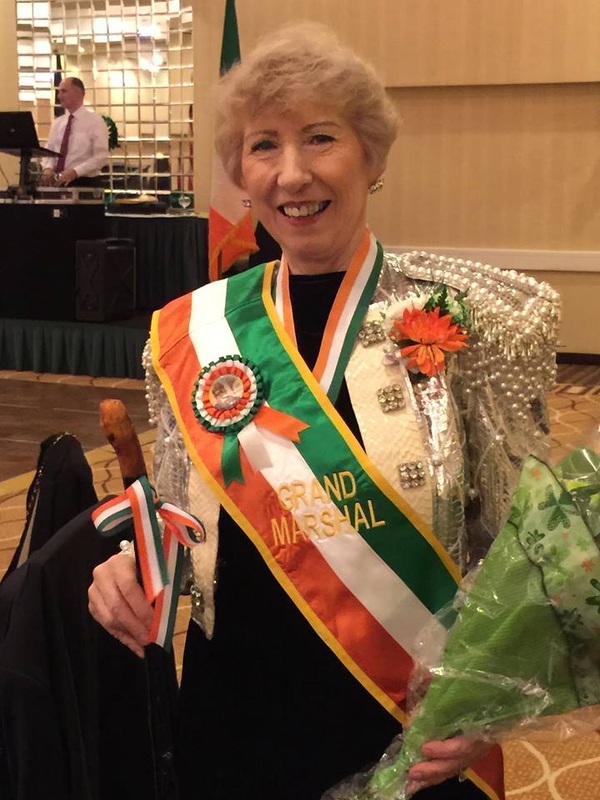 Congratulations to Mrs James on being the 2015 Grand Marshall for the Alexandria Day Parade celebrating prominent women of Irish heritage! O'Neill James Dancers grace the cover of the 2015 Alexandria St. Patrick's Day Parade Program, sponsored by the Ballyshaners, and honoring Women of Irish Heritage. Congratulations to all the adult dancers on their great performances at the Southern Region Oireachtas in Orlando! Girls and Boys wear white gloves. Please note* Green skirt usually needs to be shortened to show dancers knees. Gloves may be purchased at any Department Store or ordered through the school. Headbands and flower may be ordered through the school.